Versa Networks is showcasing its Cloud IP Platform this week in Las Vegas. This SD-WAN solution features both networking and security functionality. That makes it quick and easy for integrators, master agents, and value-added resellers to provide enterprises with secure connectivity, the company says. Cloud IP Platform is an ideal match for channel partners that deliver unified communications as a service and cloud-based collaboration offerings. The Versa Networks Cloud IP Platform consists of FlexVNF, which handles routing, SD-WAN, and other functions; the Director, which does the management, monitoring, and provisioning; and the Analytics database and engine, which collects and can present real-time and historical data. This solution is used by a variety of customers. For example, in January Versa Networks announced its SD-WAN solution had been deployed by Zayo Group (News - Alert). Futuriom says the SD-WAN market will hit $1 billion by 2019. And IDC expects such SD-WAN solutions to see CAGR of 69.6 percent between 2017 and 2021. If that plays out as expected, sales of such SD-WAN solutions will exceed $8 billion by the end of that period. Now that the market and the media have been educated on the value of SD-WAN, market players have been working to expand their product portfolios and messaging. And one of the key topics related to SD-WAN has become security. Late last year Riverbed announced a joint SD-WAN solution with security company Zscaler. 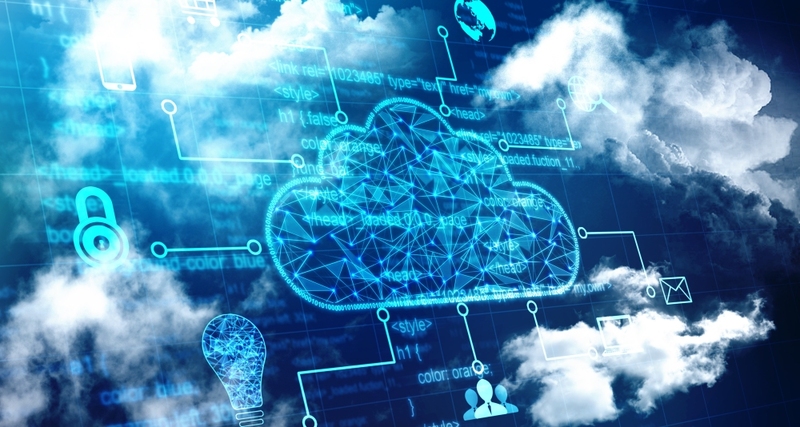 VeloCloud in the fall announced it had added Palo Alto Networks, Symantec (News - Alert), and others to its SD-WAN Security Technology Partner Program. And SimpleWAN and Versa Networks, which have long emphasized the fact that their solutions offer built-in security, continue to reinforce the importance of security and what they deliver on that front. Earlier this week SimpleWAN unveiled 2.0 of its solutions. SimpleWAN 2.0 includes LAN and WAN management, managed Wi-Fi, the ability to control switching from its portal, firewall functionality, and cybersecurity sharing and content filtering.